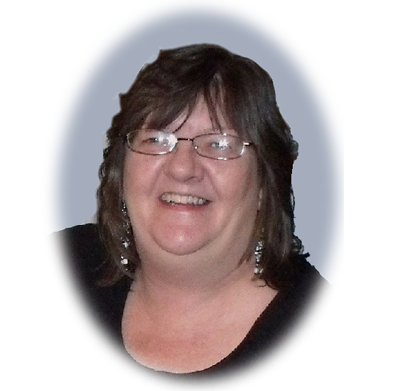 Hi, I'm Joan Viney and I would like to welcome you to my website. I specialize in animal portraiture, floral arrangements and wildlife artwork. large stables and private homes throughout the United States and overseas. more information on a painting or a commission.